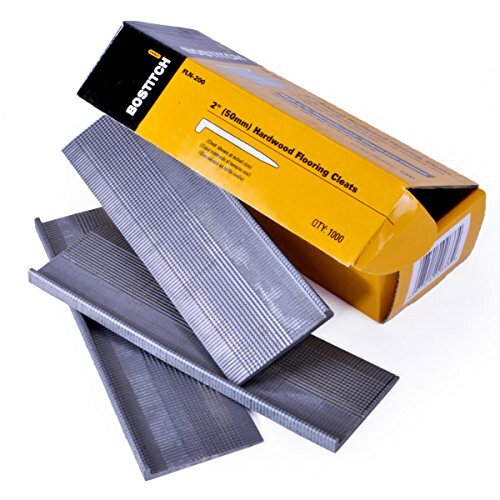 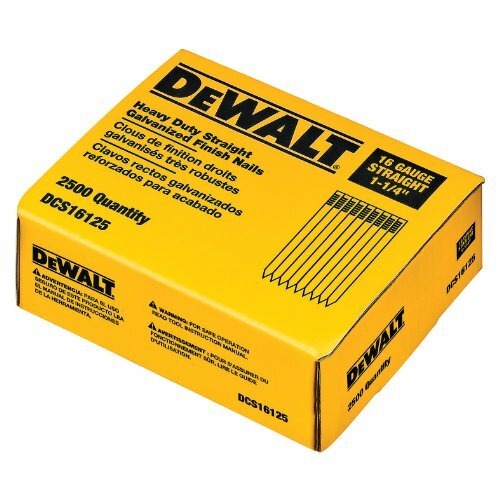 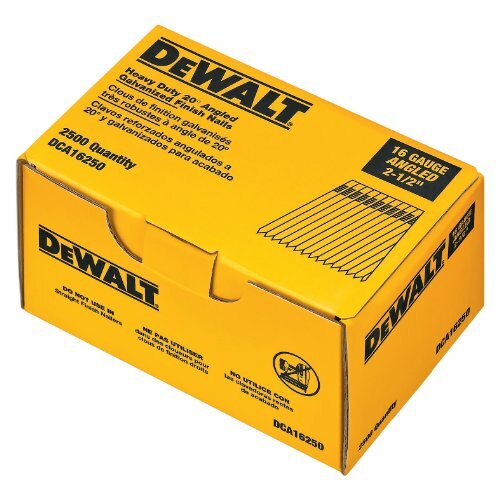 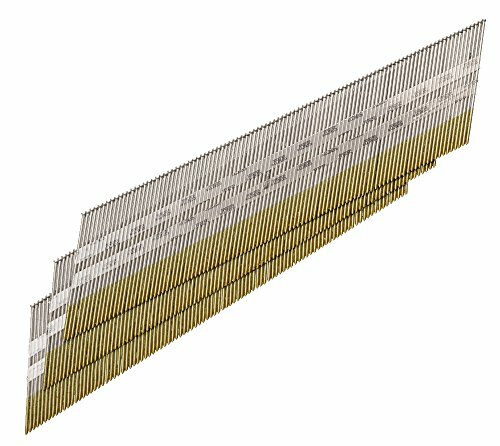 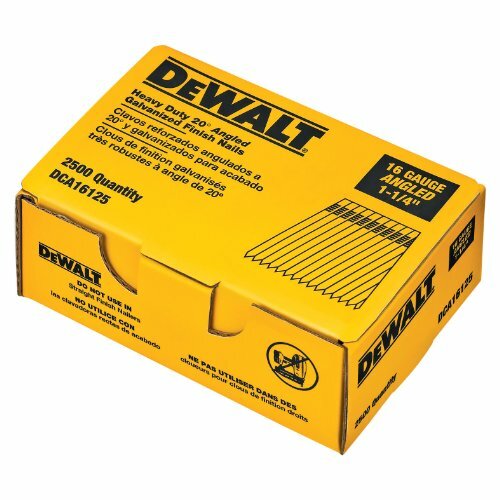 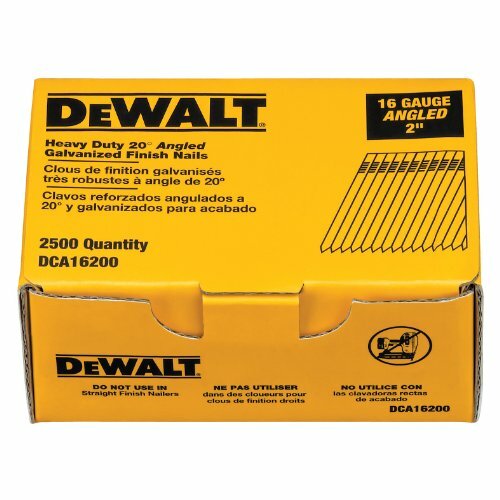 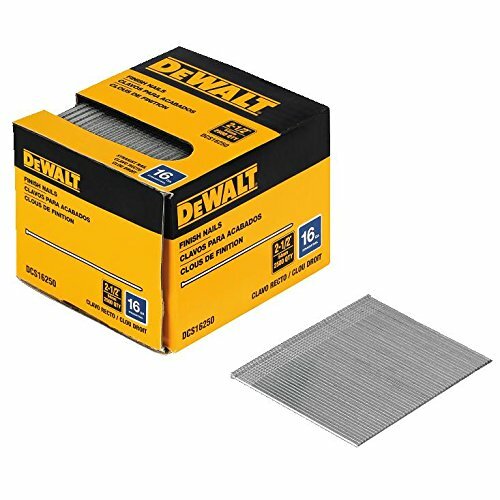 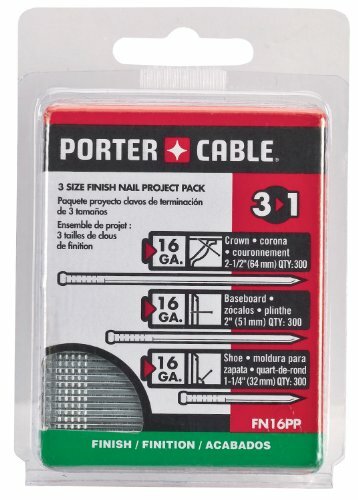 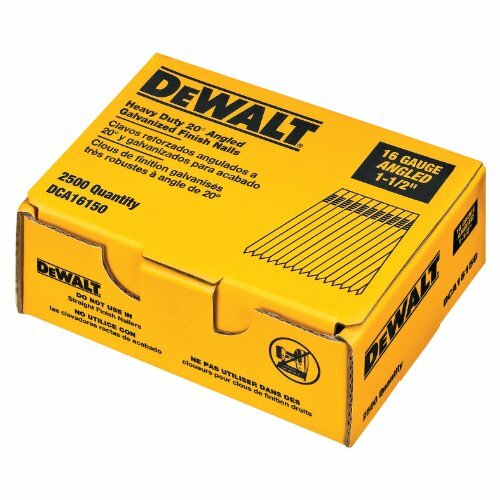 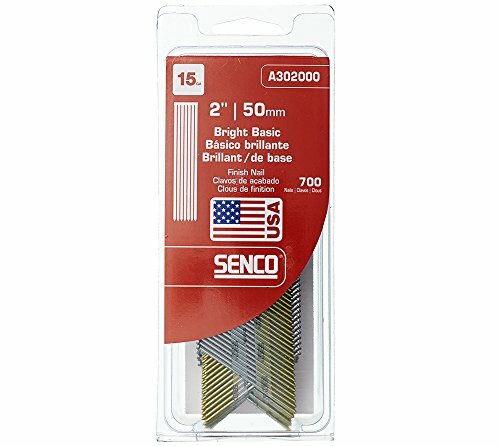 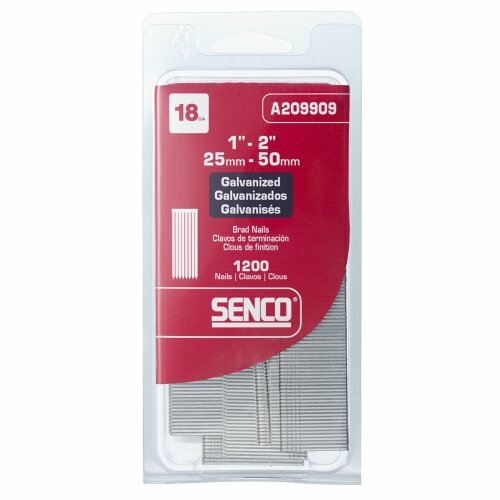 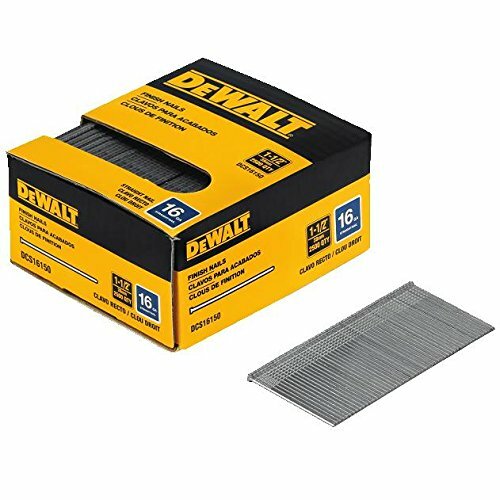 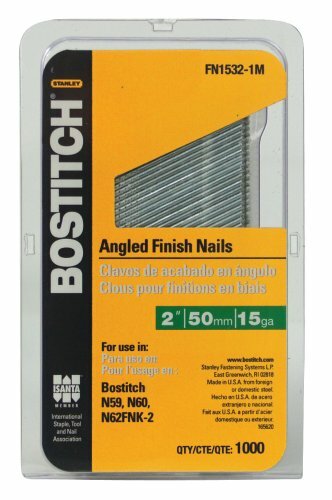 1,000 Pack, 2-1/2", 16 Gauge, Straight Finish Nail, Engineered To Fit Bostitch Models #SB1664, FN16250K-2, Paslode & Most Other Straight Angle 16 Gauge Finish Nailers. 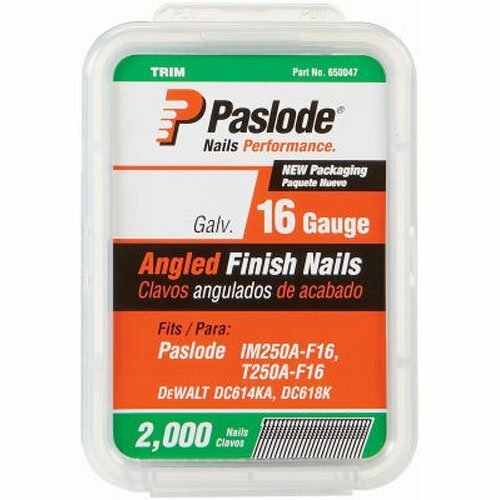 1, Paslode & Most Other Straight Angle 16 Gauge Finish Nailers. 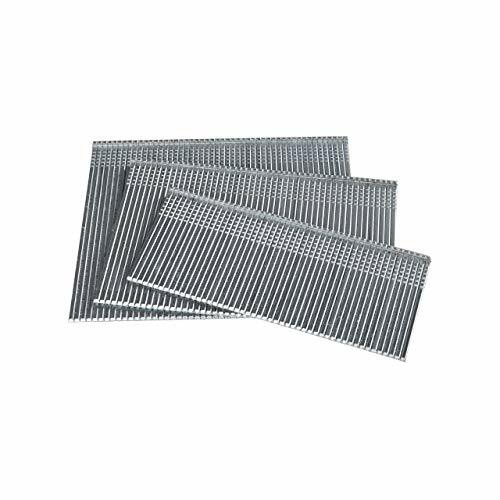 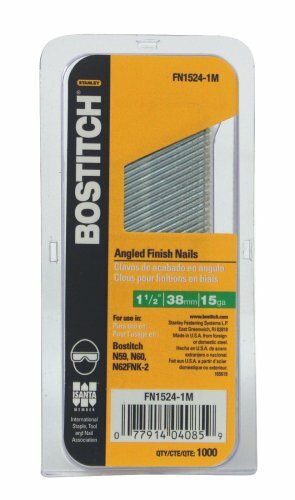 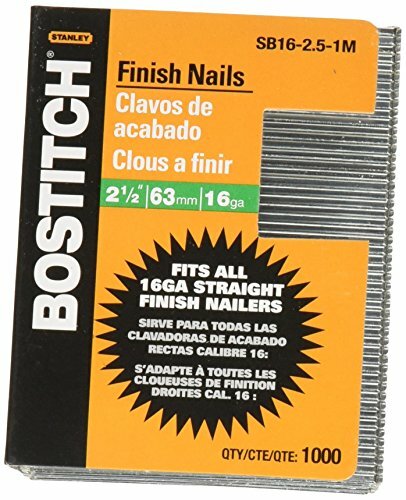 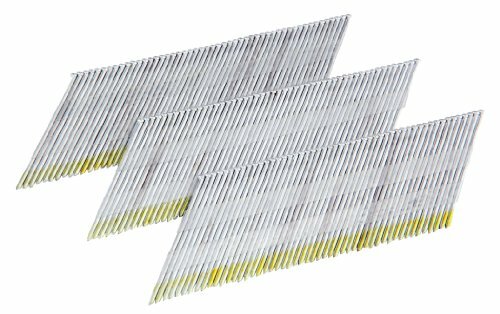 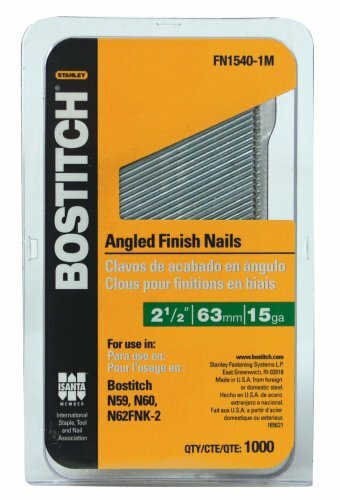 BOSTITCH FN1524-1M 1-1/2-Inch 15-Gauge FN Style Angled Finish Nails, 1000-Qty.